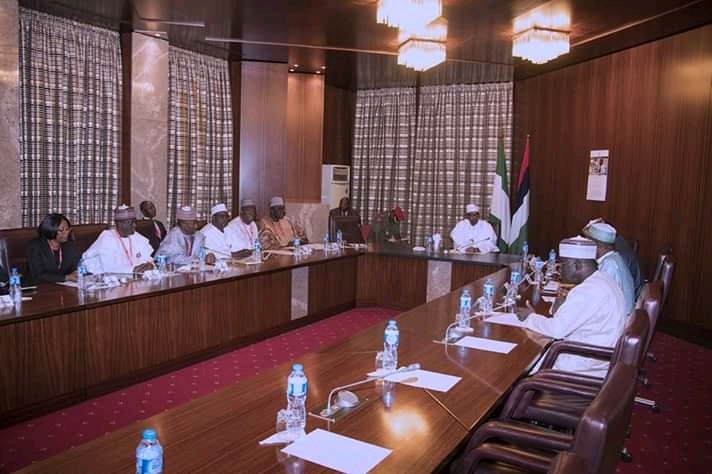 The Academic Staff Union of Universities (ASUU) yesterday gave an observation into its expectations from the federal government at today’s meeting before it would consider calling off the protracted national strike which have held Nigerian students from going back to school. Among other talked about matter, the union said that the government must show concrete evidence of the payment of at least N50 billion revitalisation fund which the federal government claimed they paid to its negotiating team. The government must also show proof of the payment of the promised N20 billion earned academic allowances and how the balance of N85 billion would be paid with timelines and aimed date, the union said. ASUU president, Professor Biodun Ogunyemi, stated this yesterday in Ibadan during an interaction with newsmen who asked him for update about the strike.